If you want to take a break from the outdoor scenery of the region, complete your visit with a trip to Boundary Mill Stores. This outlet store offers womenswear, menswear and homeware brand names at discounts up to 70% off. 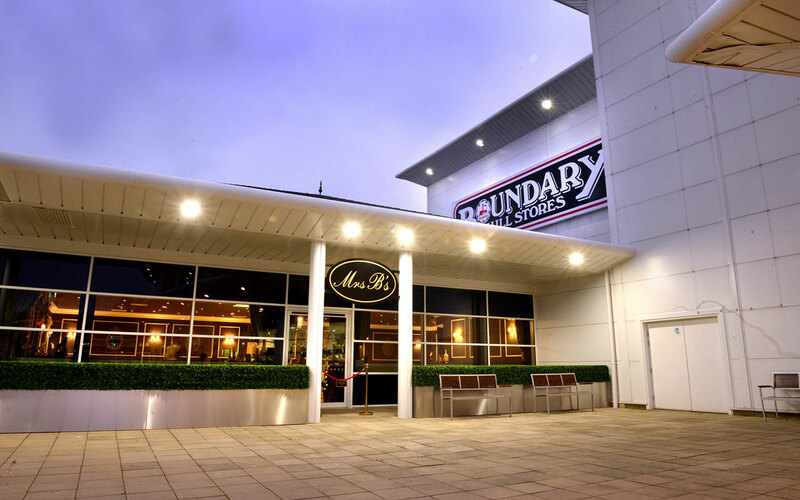 When you need a break from shopping, you can have afternoon tea at Mrs B’s within Boundary Mill.